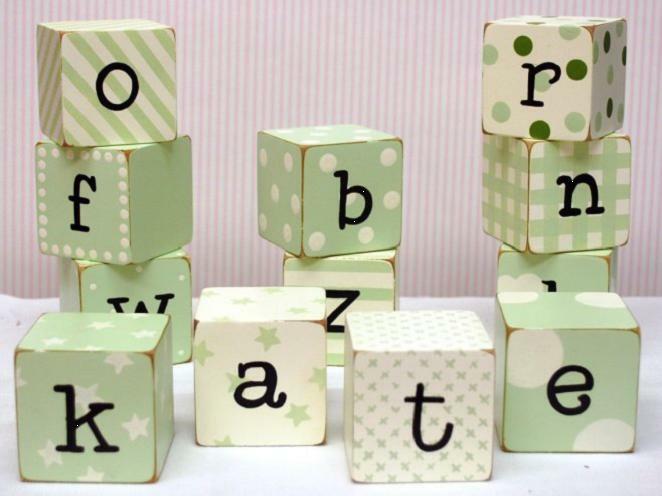 These are made with a unique pattern and a distressed look around the edges, and they are a perfect addition to your playroom, nursery or big kid room! 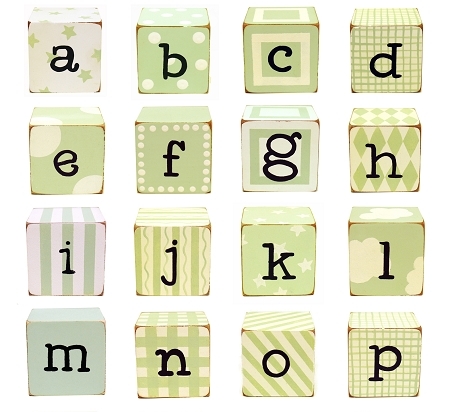 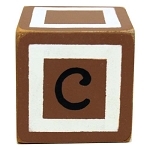 Each letter block measures 2” x 2” x 2”. 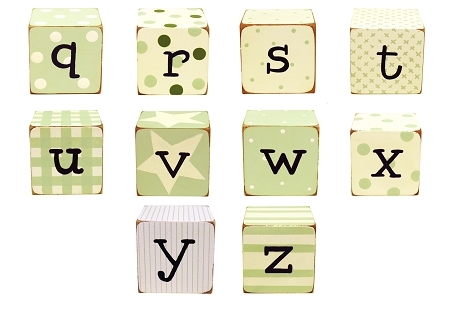 These letters are custom made and may take between 2 to 4 weeks for delivery.